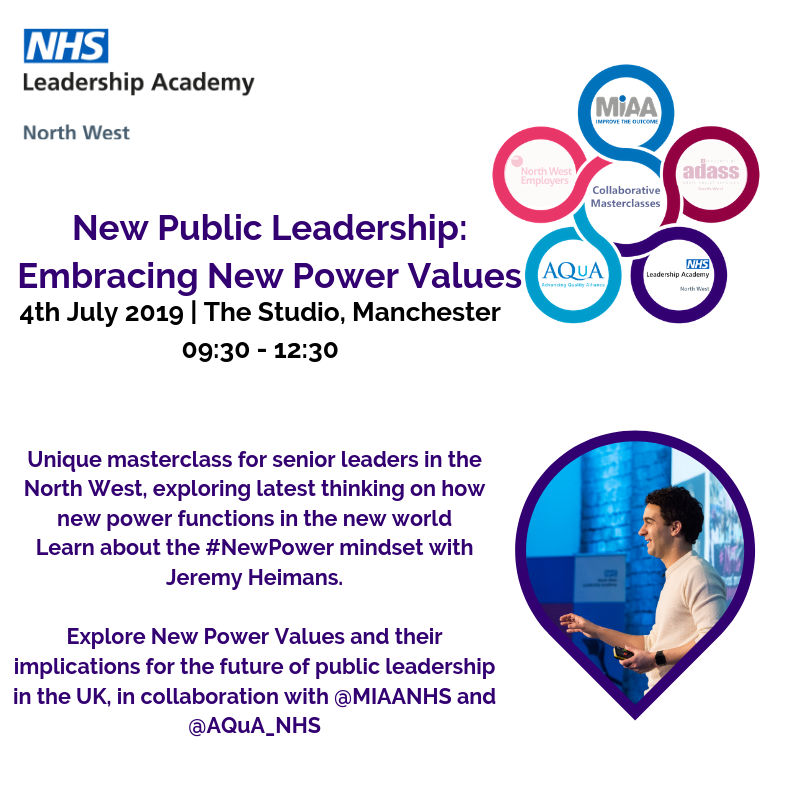 The NHS North West Leadership Academy (NHS NWLA) empowers people in the North West to secure better health, care and wellbeing outcomes through leadership. Wherever opportunity lies — within the system and across diverse communities — we work to develop compassionate leaders and the conditions for inclusive, future-focused leadership. Ours is a grassroots movement, broad-based and evolving. Since 2007 we’ve steadily gained momentum, working with more than 10,000 leaders and helping shape strategy across the North West and beyond. 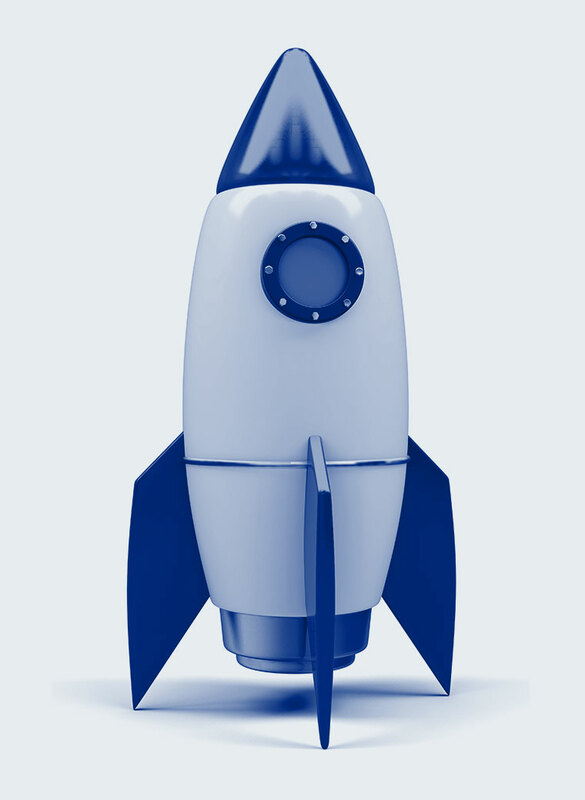 We move in pace with our members, open to new approaches and engaging with uncertainty together. By tracking developments on the horizon we help members gain a view ahead. Through these partnerships we co-create informed, targeted interventions. As the potential for collective leadership is embraced, we play a bridge-building role between new movements and the many gifted and inspired leaders of our established health, care and wellbeing system. Our ambition to unlock leadership as a social movement demands a radical, citizen-centred way of working — innovative, inclusive, authentic, connected and agile. We’re proud of our people and excited by our part in the place-based future of health and care. This is a time to lead together and we look forward to leading with you.